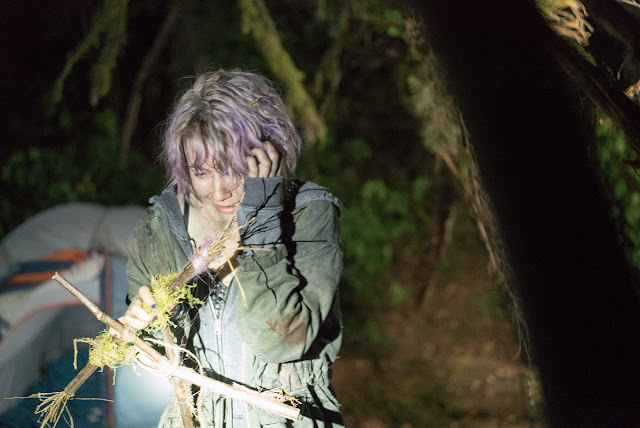 In the latest “Blair Witch” movie, it’s been 20 years since James’s sister and her two friends vanished into the Black Hills Forest in Maryland while researching the legend of the Blair Witch, leaving a trail of theories and suspicions in their wake. 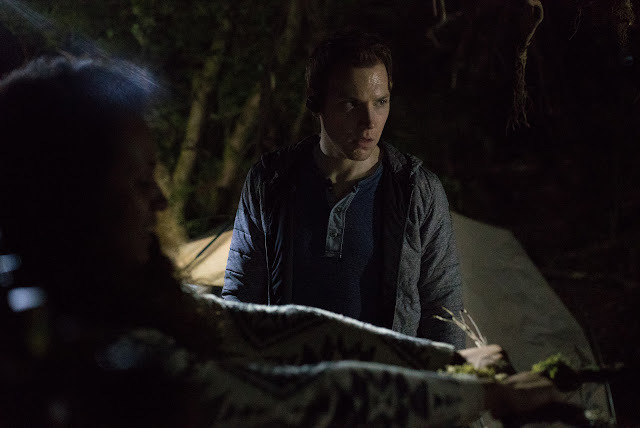 Along with a group of college students, James venture into the Black Hills Forest with the same camera in Maryland to uncover the mysteries surrounding the disappearance of his sister who many believe is connected to the legend of the Blair Witch. At first the group is hopeful, especially when a pair of locals offer to act as guides through the dark and winding woods, but as the endless night wears on, the group is visited by a menacing presence. Slowly, they begin to realize the legend is all too real and more sinister than they could have imagined. With so many movies being remade and reimagined, the filmmakers were excited to see Blair Witch get another shot. To hold true to the Blair Witch mythos, scribe Simon Barrett familiarized himself with every hint of information the first film contains, from old message boards and Facebook groups to graphic novels and young adult books published only in Europe. “The challenge for us was to make a modern horror movie that acknowledged and surpassed everything that’s happened in horror over the last 17 years, including films like The Conjuring, Insidious and Saw, and have the film feel as real to audiences as it did in 1999,” says Barrett. Rediscover fear when the latest “Blair Witch” movie opens September 21 in cinemas from Pioneer Films.